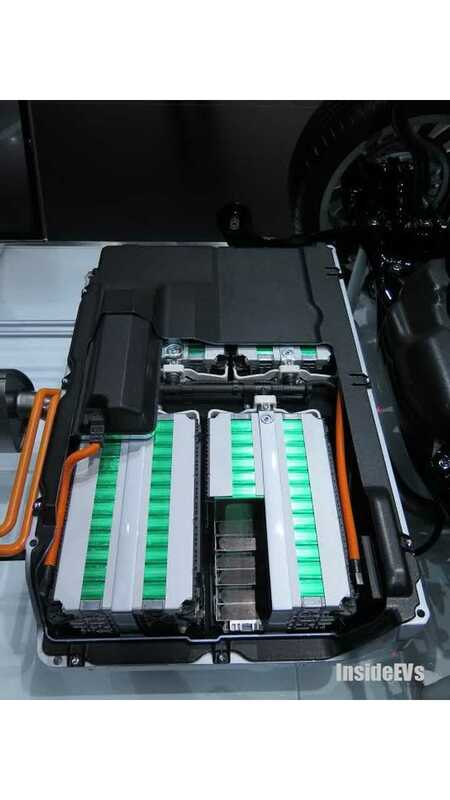 Audi, in partnership with Umicore, develops closed-loop battery recycling, which means that valuable battery materials will be recycled for use in the same application in a new battery pack. The research in small-scale was done using batteries from the A3 e-tron plug-in hybrids and on the lab level up to 95% of valuable battery materials (such as cobalt, nickel and copper) was able to be recycled. Because batteries contain a lot of not so valuable materials, we don't know what amount will be recycled and what utilized, but it seems less than 95%. The recycled materials will go to a raw materials bank and when their purity is sufficient, new batteries can be made. "Milestone reached: Audi and Umicore have successfully completed phase one of their strategic research cooperation for battery recycling. The two partners are developing a closed loop for components of high-voltage batteries that can be used again and again. Particularly valuable materials are set to become available in a raw materials bank. 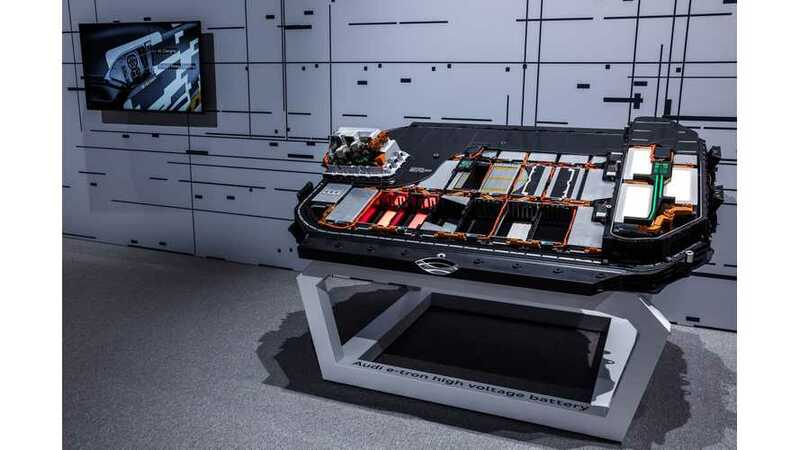 For Audi, battery recycling is a key element of sustainable electric mobility. From the extraction of raw materials to the CO2-neutral e-tron plant in Brussels to the recycling of components, the premium brand is committed to environmentally compatible concepts along its entire value chain"